Thanks for taking part Mary-Jane. First of all, would you tell me a little about yourself? This is where I really wish I’d had a really interesting life – you know, trekking through the Andes, living with a tribe in Peru, going undercover in North Korea – but….no. I live in inspirational East Anglia with my television reporter husband and Golden Retriever, Bella, both of whom manage to look interested when I witter on about plots. We have three children who have all left home, but do seem to keep coming back! I was a radio presenter for many years, both for the BBC and Independent radio. I’ve interviewed all sorts of people from politicians to authors to actors to people in villages who had a story to tell. More recently I worked on the BBC Website covering a lot of crime stories – rich pickings for a writer! My agent is wonderful – she is encouraging, practical and tells it like it is… and she told me in no uncertain terms to get on and write the next book, after all, she said, she had to have something to take to publishers! So I did. And during one glorious week there was a bidding war (I love saying that!) for that book between three publishers in Germany. It was all very exciting, as you can imagine. Then the editor for Killer Reads, a new digital imprint of Harper Collins, picked it up and loved it and wanted to publish it. That was my first book, The Bad Things, and it came out last August. 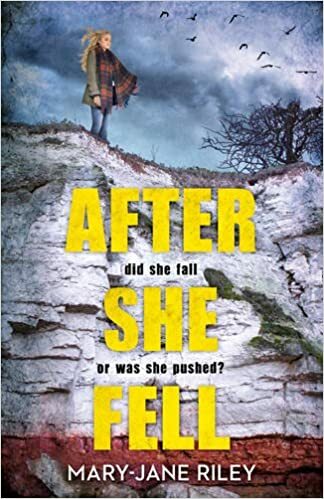 After She Fell features some of the characters from The Bad Things – I felt their story wasn’t over yet – but it can be read as a standalone. Elena Devonshire who was aged seventeen and a student at an exclusive boarding school on the North Norfolk coast was found dead at the bottom of a cliff near her school. Her death was ruled a suicide. But Elena’s mother, Catriona, isn’t convinced and calls on her old friend, journalist Alex Devlin, to investigate. When Alex arrives in Hallow’s Edge, she quickly finds that life at the boarding school The Drift isn’t as idyllic as the bucolic setting might suggest. Amidst a culture of bullying and tension between school and village, no one is quite who they seem to be, and there are several people who might have wanted Elena to fall…. The story is told from Alex’s point of view, and from Elena’s point of view in the months leading up to her death. It was called Book Two for most of its life! My agent and I came up with a working title for Harper Collins, but then my wonderful editor nailed it with After She Fell. Lunch out at my favourite pub and champagne in the evening. Always celebrate with something bubbly! I’ve just re-read Valley of the Dolls by Jacqueline Susann as it’s fifty years since it was originally published and I remember sneaking it past my parents to read under the bedcovers. It has stood the test of time… And I’ve just finished C J Carver’s new one, Spare Me The Truth – what a thriller! A third one – Heidi Williamson’s new poetry collection The Print Museum. 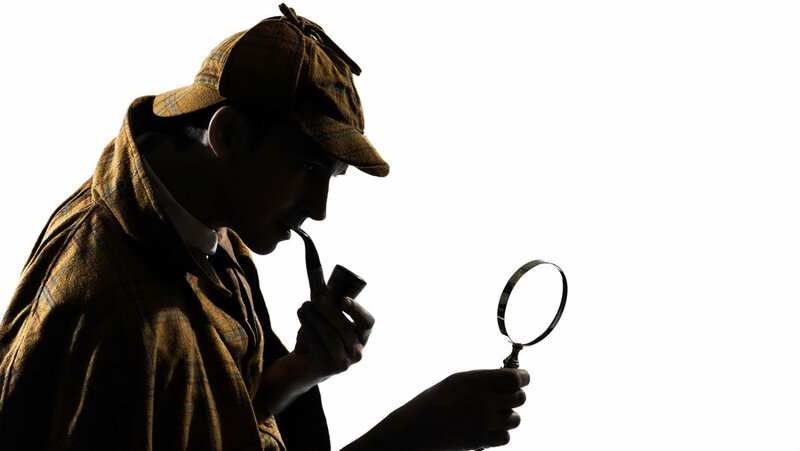 Sherlock Holmes… I’ve always fancied being a complex mastermind….